Get healthy and race. Get another 40+ title at Mt Washington. 11 time USATF NE Champion, and Vermont runner of the year 9 times. 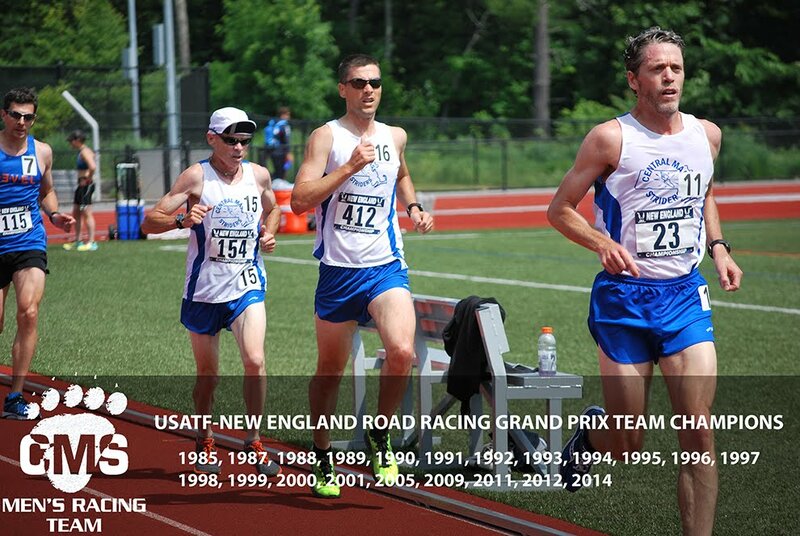 Represented the United States in the World Mountain running championships 5 times. 47th (1996) 3rd U.S., 37th (1997) 2nd U.S., 37th (2000) 3rd U.S., 74th (2002) 3rd U.S., and 60th (2003) 3rd U.S. Still holds the open course records at Wachusett, Pack, and Ascutney. Has more finishes in the top 5, without a win, than anyone in the history of the Mt Washington road race. Or to put it another way "The biggest loser at Mt Washington"
Updating for the last 2 weeks of race results. 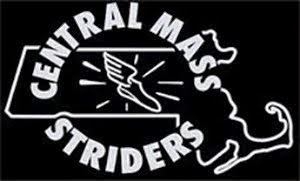 Lots of action over the past 2 weekends of racing on the roads, trails, and tracks of New England. 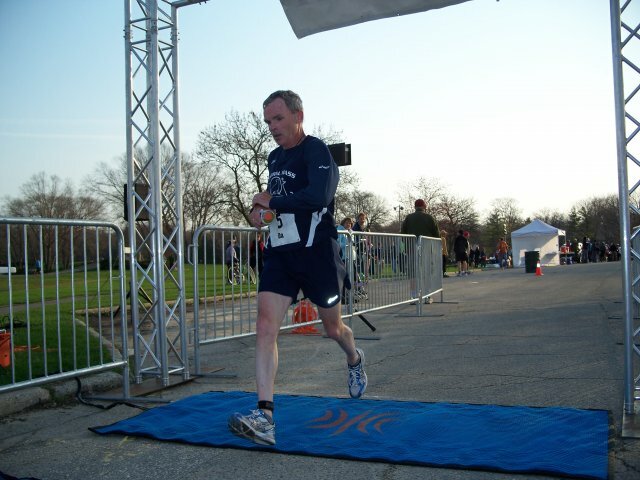 Mike Quintal bested a field of over 2100 runners to win Doyle's Emerald Necklace 5 Miler in JP on Sunday with a fantastic time. 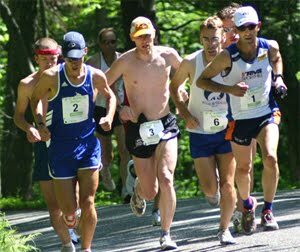 Justin Fyffe set a new CR at Todd's Trot in Durham, NH, breaking the previous course record held by BAA's Ben Schmeckpeper by 12 seconds. Kevin Tilton won the 19th Annual Merrimack River Trail race on Saturday. It was Kevin's 2nd win in 3 years at the Rivah! 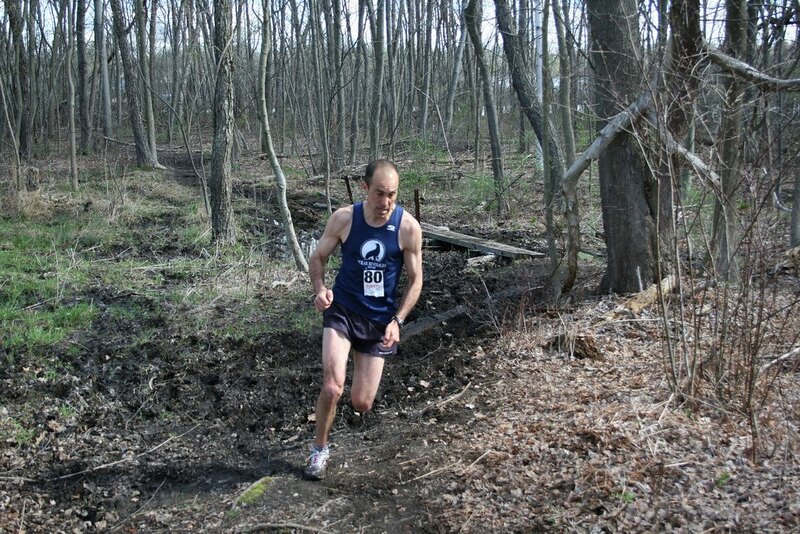 Dan Verrington tried following up his American Record 50k last month by competing in the US 100K Championships out in Madison, WI this weekend, but ran into issues somewhere between 40 and 50k.